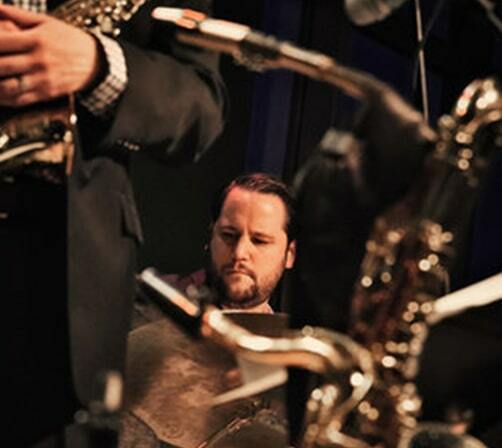 Ryan Meisel QuArtet Jam Session | BlueSky Jazz Ltd.
Join us on Wednesday May 8th for a evening with the Ryan Meisel QuArtet & local youth jazz talent. 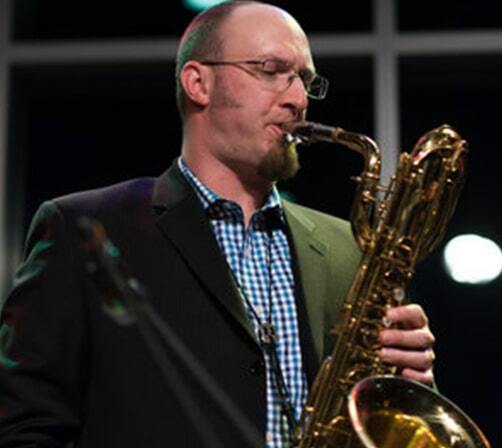 Ryan Meisel & Jake Polancich aren’t just bandmates, sax & drums respectively, they are visionaries who have a passion for teaching the art of jazz to students. Ryan is a teacher at Erin School in Hartford. Jake is the director of bands at Arrowhead HS. Together they have been collaborating for many years through clinics, workshops, & performance opportunities. 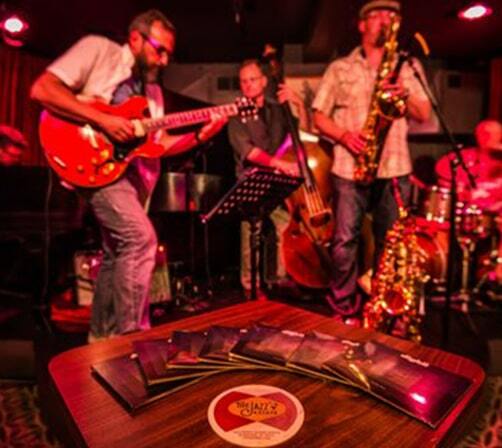 This is a Fundraiser for BlueSky Jazz & Ryan Meisel QuArtet. This is an invitation only event. If you would like to be considered for the event, please fill out the easy form. Donations are welcomed on arrival of event! Ryan Meisel strives to share music that is original, unifying among musicians, and uplifting for the audience. His ensembles consist of original, strait-ahead, and modern jazz..